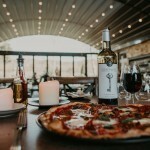 Celebrate National Pizza Day on Saturday 9th February! 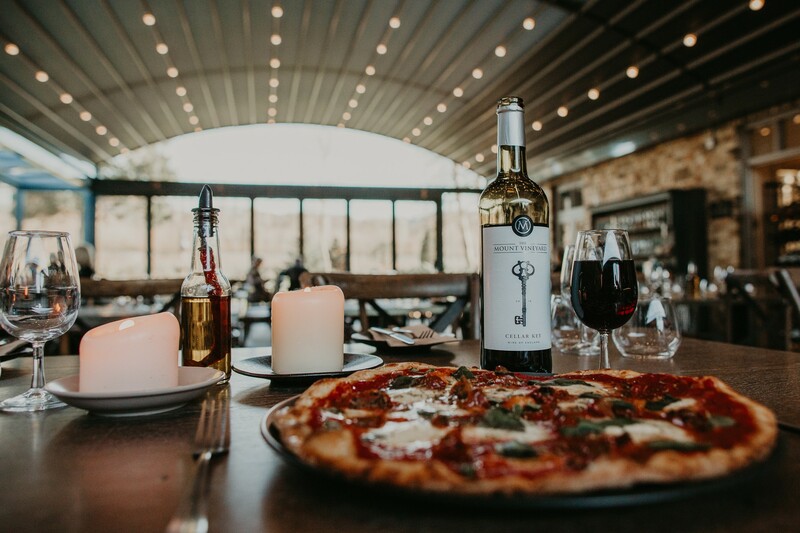 To celebrate National Pizza Day, we are offering a stone-baked pizza and a glass of Prosecco for £16/pp on the evening of Saturday 9th February. Or why not try one of our delectable sharing platters with a glass of wine? Alternatively, order your favourite pizza for collection and enjoy a beer on us while you wait! Visit our website for our full restaurant menu.